Boulder International Film Festival: Call 2 Action: What is it? Call 2 Action: What is it? Boulder, Colorado has a reputation. Actually, several. Its beauty is world-renowned. Its populace is exceptionally educated. The dedication of those in the area to the outdoors – adventure, fitness, and year-round sports activities – is noted. And, true, we are a little granola-y. That People’s-Republic-of-Boulder hippie-era devotion to social consciousness and action has, thankfully, not waned among our citizens. You can find people pursuing all kinds of causes in Boulder – from improving childhood literacy in our community to acting to eliminate injustices in the United States, and even bundling supplies and raising funds to send to the needy worldwide. Maybe that’s why we at the Boulder International Film Festival came up with Call 2 Action. 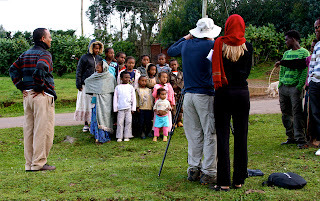 You see, we believe that film has the unique and creative ability to educate, integrate and involve the entire community to teach us about our world. Visiting filmmakers at BIFF discuss not only the art of filmmaking, but also the often explosive social and international issues their films present, and offer audiences a way to be entertained, to learn and to be inspired into action. However, what we DON’T want is to show you a film, hit you up for a donation on your way out, and have you forget about the issue by the time you’ve gotten home. Call 2 Action is a program that offers concrete ways for filmgoers to translate the energy and passion that film evokes into action. A film is a springboard, a departure point that unleashes a torrent of thought, dialogue and energy – all of which can be purposed toward healing the world, one person and act at a time. The topic: Overpopulation. The film: "Mother," Friday, 2/18 at 10 a.m. in the Boulder Theater. This year, 11 films have been selected as part of the Call 2 Action program. After each and every Call 2 Action film, we will provide the opportunity for discussion, interaction, ways to find out how you can help. Entities associated with the causes championed in these films will be on hand in our brand-new venue – The Tent (yes, a big tent) erected at 14th and Pearl Streets, conveniently close to all our screening venues. We are very excited about this expanded opportunity to help people connect and make a difference! The topic: Pollution. 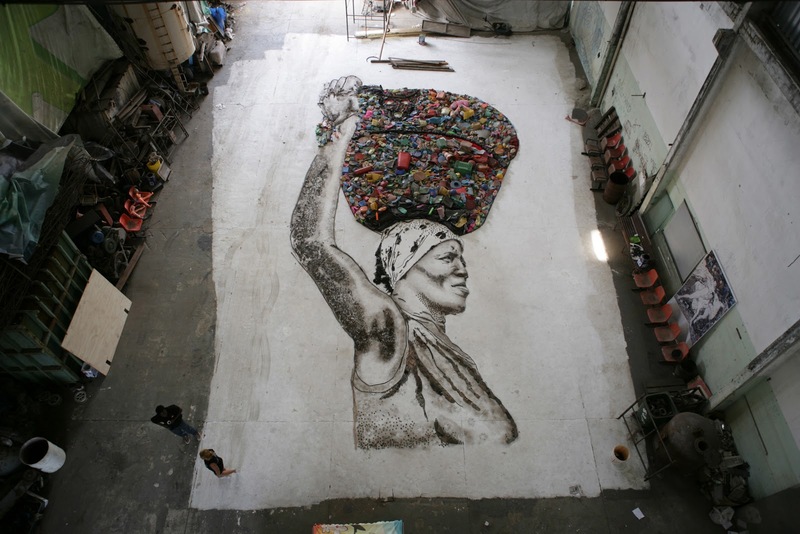 The film: "Waste Land," Friday, 2/18 at 2:30 p.m. in the Boulder Theater. You can find out more information about our Call 2 Action films on our Web site, at http://www.biff1.com/call-to-action.html. Plus, we’ll be discussing these movies in future blog posts. Our thanks to Philanthropiece, The Twisted Foundation, Mothers Acting Up and Sandy Younghans for spearheading this initiative, and never doubting the power of film to change people’s lives. The topic: Civil rights. 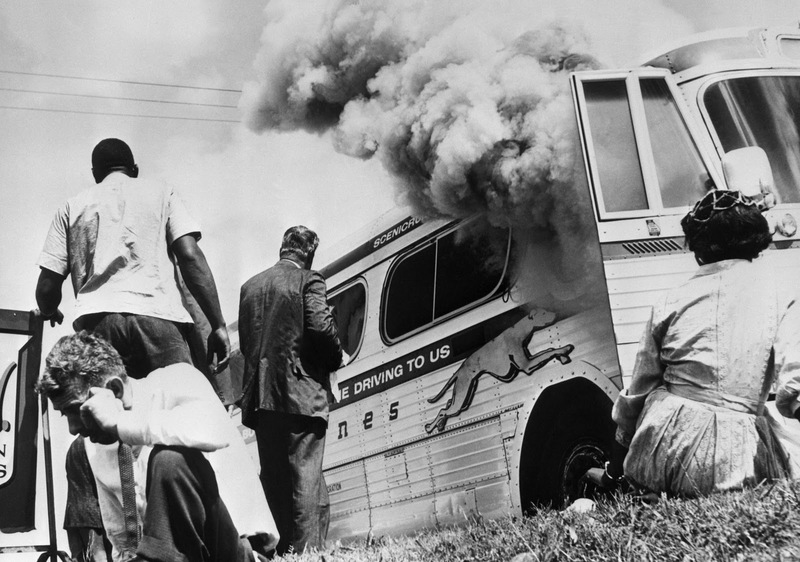 The film: "Freedom Riders," Sunday, 2/20 at 2:30 p.m. in the Boulder Theater.